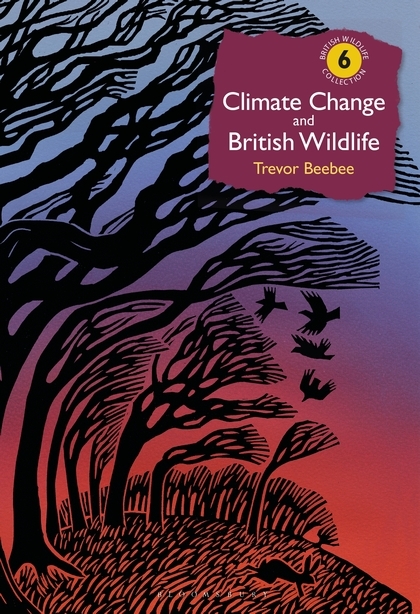 A compelling read examining the effects of climate change on British Wildlife. There is no escaping the fact that the British climate is changing, and our wildlife is changing with it. In this remarkable account, Trevor Beebee examines the story so far for our plant, fungi and animal species. Warmer and wetter winters, combined with longer summers, have worked to the advantage of plants such as the rare Lady Orchid, and a whole range of insects. The UK is also hosting new arrivals that come in on the wing. But there is adversity, too. Alpine plants and seabirds – particularly Kittiwakes – are suffering declines as our countryside warms. Given the evidence so far, can we predict what the future holds for our British ecosystems? “Fascinating but frightening, compelling and concerning … this book brings together all you need to know about how the climate is impacting wildlife.” Chris Packham.